I was in London awhile ago, giving a speech for MSI Global Alliance's Global Conference. For nearly 25 years, I've been focused on helping law firms stand out from their competitors, and it can be challenging finding something differentiating. 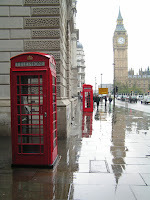 Once you have something great, NEVER give it up - and London's removing the phone booths was a serious marketing mistake. In the age of cell phones, let's agree that phone booths are no longer necessary. They were probably costing plenty of pounds in upkeep -- but how many tourists now aren't taking pictures of themselves pretending to make calls and posting them to Facebook to make their friends jealous? It's great marketing for the city, and reminds you at every corner that you're in one of the world's great cities. Buy them back from whatever pubs, travel agents, or shops bought them as novelties, and put them back on the street. Pay for their upkeep out of the London Tourism budget if the phone company refuses. Then publicly fire whoever approved removing them in the first place. In the future, if some new human-transportation technology makes double-decker buses and black taxis unnecessary, pay people to keep driving them around London anyway. BTW, MSI is an incredibly impressive international association of "250 independent law and accounting firms in 100 countries," run by Chief Executive James Mendelssohn, and its Head of Marketing, Giles Brake. * Designed by Sir Giles Gilbert Scott to commemorate the Silver Jubilee of King George V in 1935. - Photo courtesy of stock.xchng.com. It's amazing how you see those red phone booths in a greater perspective mate! 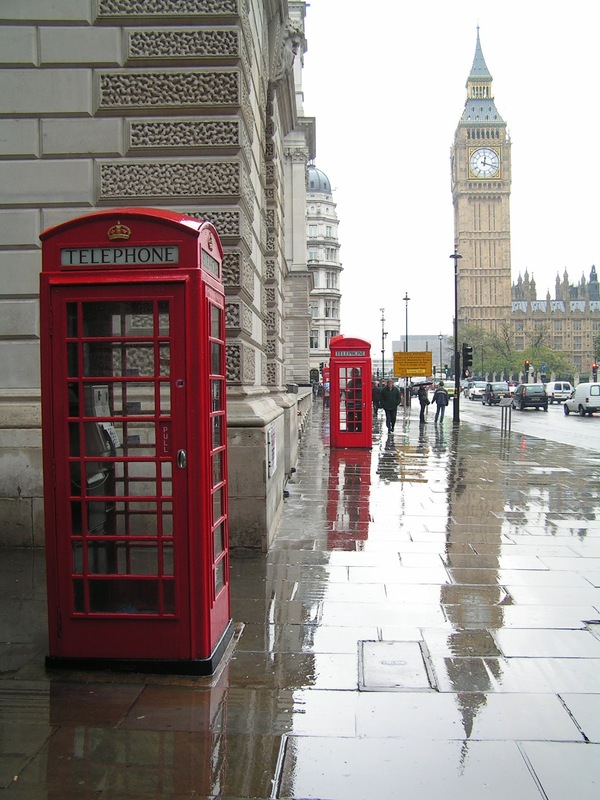 I would have thought the same because that is exactly what I thought of doing while I was in London--posing next to a red phone booth only for photo-op. It would have been a great marketing genius as well for my friend who is an estate planning toronto lawyer to show his clients how far their reach is.